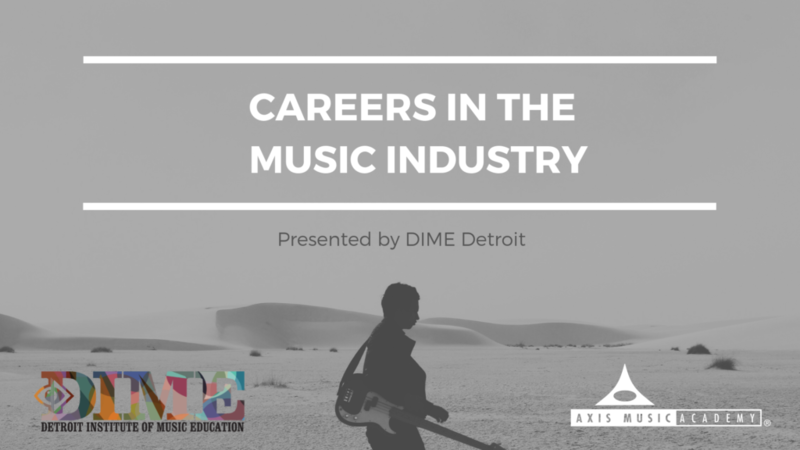 Our partners from DIME (Detroit Institute of Music Education), a fully accredited music college, will be presenting a 30-minute symposium about music industry careers. Sure we all know that artists and producers can make a career with music, but have you ever thought about scoring music for films or producing music for video games? Both the obvious and the obscure ways of making a career in the music industry will be covered by DIME instructor Drew Schultz. Space is limited so please RSVP for this event by emailing Donny at dklemmer@axismusic.com if you’d like to attend. We are encouraging both students and their parents to attend. 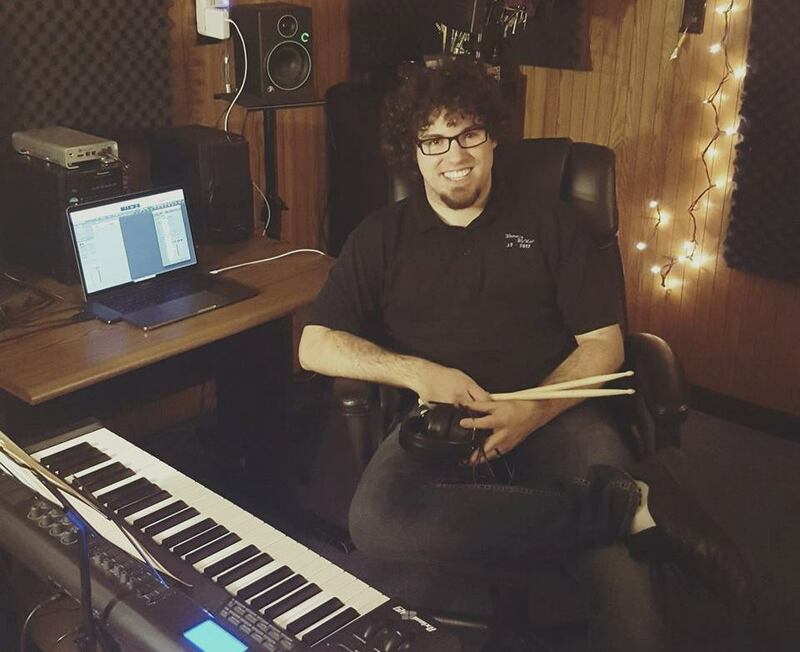 Drew is a prolific drummer/producer/writer who has performed with artists including the Temptations and Aretha Franklin, and worked in audio production with artists including ?uestlove, Maurice White of Earth Wind & Fire, CeeLo Green, and more. Beyond being a phenomenal drummer with the CV to prove it, he has also spent quality time hitting the books at New York University’s Steinhardt School of Culture, Education, and Human Development. Schultz emerged with a BA in music performance and jazz studies. Schultz is also a gifted public speaker, published contributor to countless publications throughout Detroit, Chicago and New York, and has worked as a Pre-Production engineer for Motown Records.